When it comes to a sporty sedan that can travel at fast speeds, it is hard to beat the new 2016 Dodge Charger near Las Cruces, NM. This vehicle has been engineered for precision and class, and you will notice all kinds of interior features the moment you open its doors. Having space is important for a sedan, but so is performance. The new Charger comes with all sorts of engine options. If you opt for the 6.2L Hemi SRT Hellcat V8 engine, you can work with a vehicle that is capable of putting out 707 horsepower. It doesn’t get much better than this in regards to sedans. The supercharged option lets you work with 650 pounds per feet of torque, helping you enjoy all types of adventures with the family. 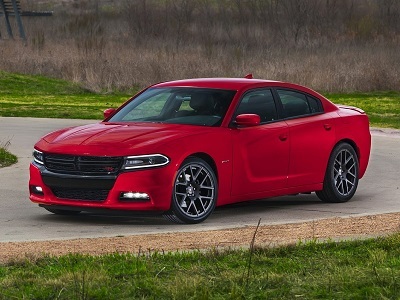 The new Dodge Charger also features all-wheel drive. This system includes a front-axle disconnect system as well as an active transfer case. Posted on May 3, 2016 by CedrickPosted in BusinessTagged 2016, charger, dealership, dodge, las.